Are you having difficulty writing? 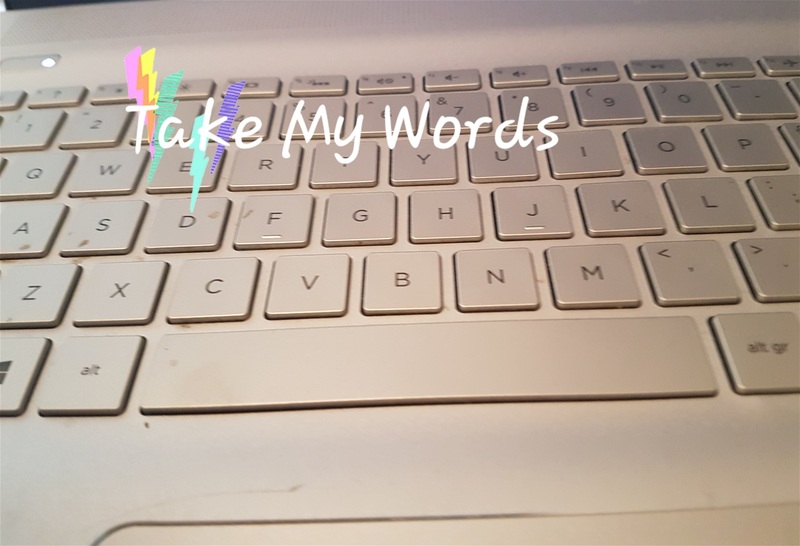 If you are stuck for words, I can provide high standard content that is creative, engaging with the appropriate messages. It could be you are too 'wordy'. Write long windy repetitive words. You lose track of what you meant to say invariably lost in delivery. Unnecessary over use of words that should be shortened can weaken and render a sentence redundant. 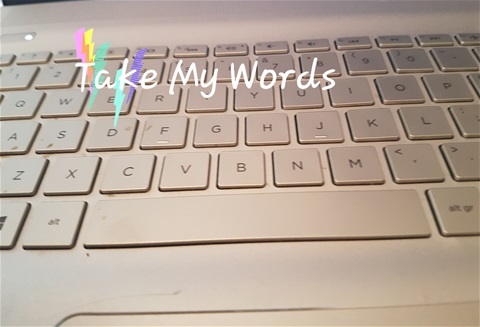 If you need help in copywriting, editing, proofreading and, can't get the right word to say, get in touch with TAKE MY WORDS, my copywriting platform via my email or leave a message on the above mobile phone.